Twin gibson guitars and tube amps, thundering melodic bass, coricidin bottle slides, driving pounding percussion, wailing saxophone and gritty vocals, that's The Dirty Soul Revival. A five piece rock band from Asheville NC formed in 2014 by husband and wife duo Abraham and Jenni Lynn Anderson. The band soon added Gavin Farmer on bass and started rehearsing in their garage. They were searching for a sound not bound by a specific genre but rather encompassed all the music they loved from Southern Rock and Blues to Funk and Soul. Dave Blair was added on saxophone in March of 2015 and the quartet started playing shows as fast as they could take them. Through playing their brand of Rock music on the stage everywhere they could, they soon developed a reputation for their intense stage energy and original music. 2015 saw the band opening for country rocker Shooter Jennings at The Shed in Maryville TN and play at Asheville's venerated club The Orange Peel opening for regional favorites The Corbitt Brothers Band. In the fall and early winter of the same year, the band went to Solomon Mines Studio to record their self titled e.p. where they found a fitting addition to the band in Brandon Hill. A young guitar player who had the prowess and drive to push the sound to a higher level. As 2016 ramped up, Jenni Lynn needed to keep the home fires burning and decided to amicably leave the band ushering in consummate drummer Jerard Sloan. 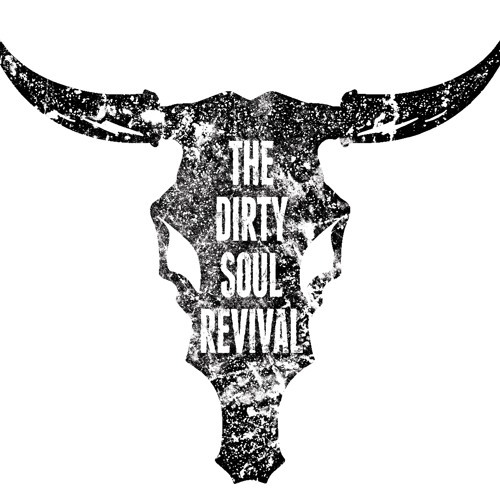 With the release of their first studio recording, more live shows, and more new music, 2016 looks to be a great year for The Dirty Soul Revival.